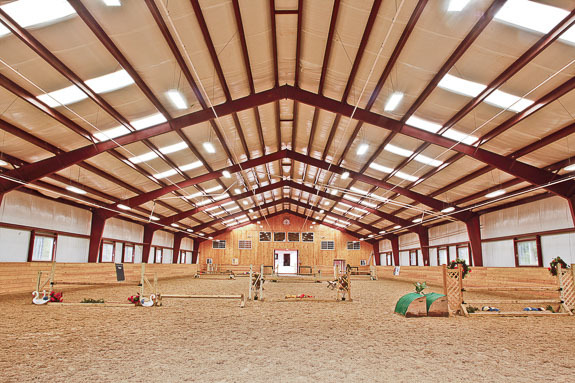 An indoor riding arena! What horse owner doesn’t want one of these! 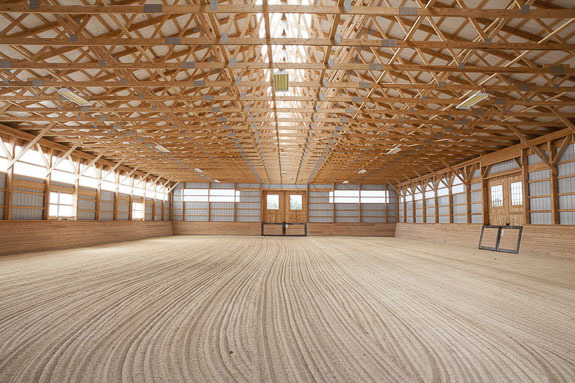 If you are considering building one, you will want to browse the gallery here and see the arenas we built for other equine enthusiasts. Our clients give rave reviews on working with Simeon. He has years of experience working with horses and their owners. 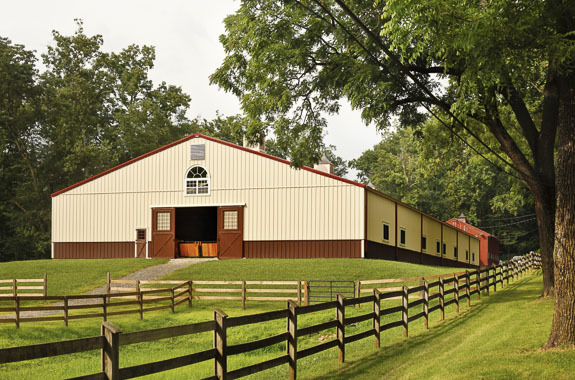 We work closely with you to make sure that you know the options available and that your ideas are incorporated perfectly to give you the arena that works best for you and your horses. Take a look at the arenas we have built then give us a call, we would love to discuss your project. 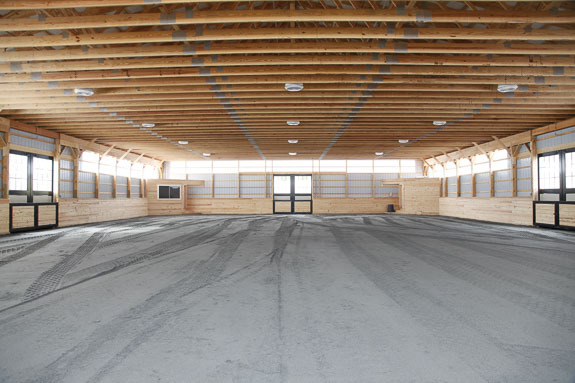 We contacted White Horse Construction Inc about constructing a Barn and Indoor Arena. 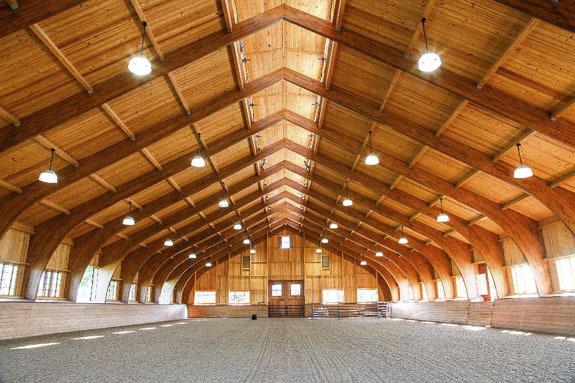 If you are looking for an honest, sincere contractor who can help you build your Dream Barn, then I would advise you to hire White Horse Construction! 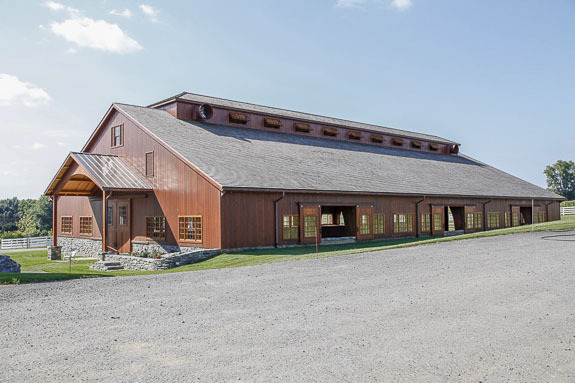 One year later we now have a beautiful 12 stall barn that looks like a Million Dollars. Thank you to everyone at White Horse who worked on our project. 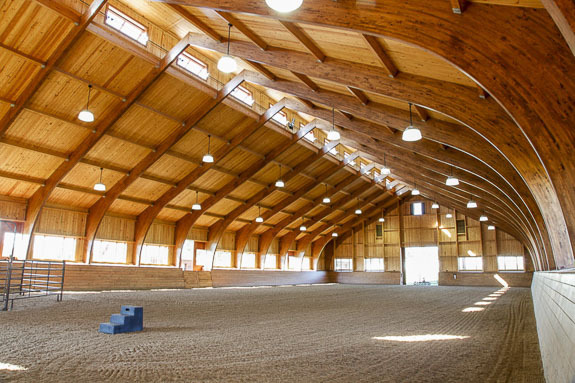 It is truly a magnificent barn to be in.